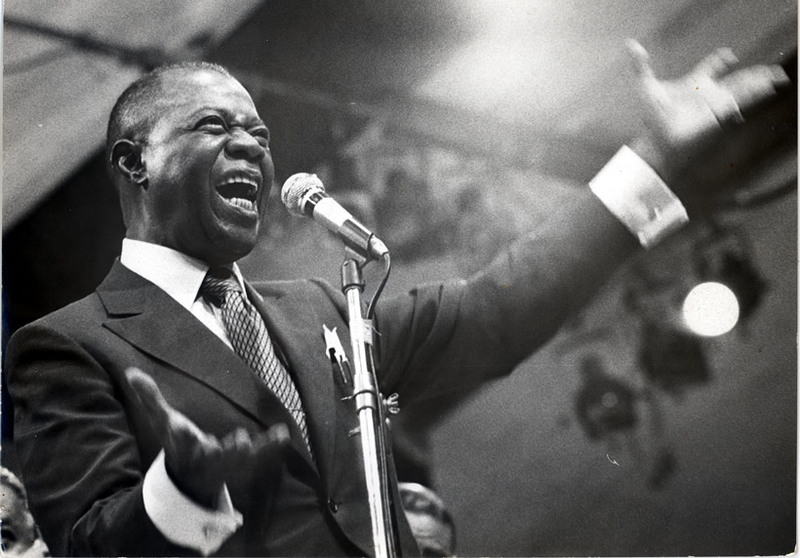 The Foundation supports organizations who are perpetuating the legacies of Louis and Lucille Armstrong through education, performance, and training. The Louis Armstrong Educational Foundation Board of Directors welcome all contributions and thank you for your donation. 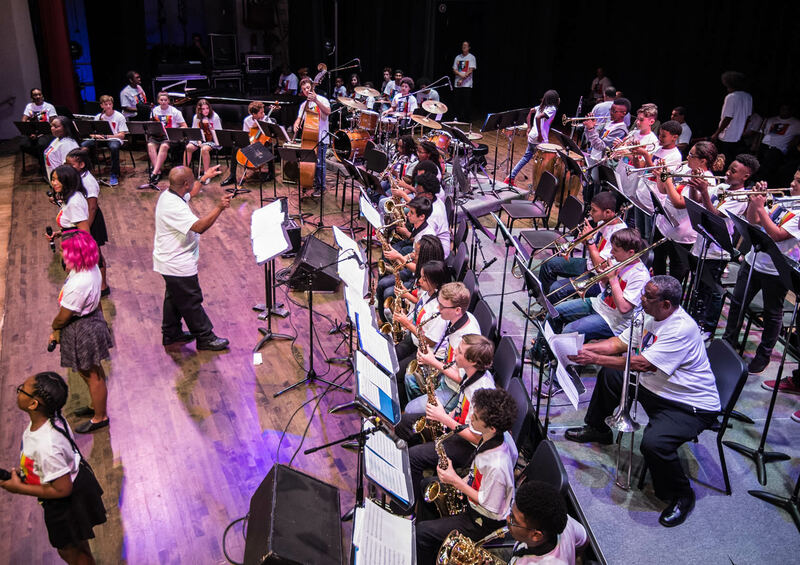 The Foundation continues to contribute in an effort to perpetuate Louis Armstrong’s passion for “giving back to the world some of the goodness he received.” Our grant recipients are dedicated to providing services to youth, music and the Jazz community. 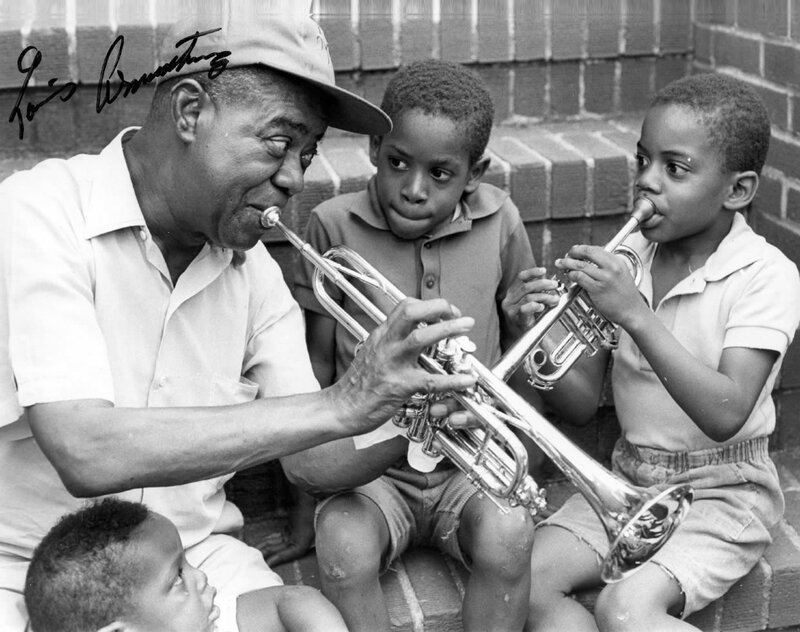 The Louis Armstrong Educational Foundation, Inc.
For all inquiries regarding grants, programs, projects and other opportunities for the Louis Armstrong Educational Foundation, Inc.
© Copyright 2019, Louis Armstrong Educational Foundation. All content is protected by copyright and may not be copied and/or used for any purpose without written consent.